Lightly butter a pie pan. Turn the oven on and set it to 180°C (or 350°F). 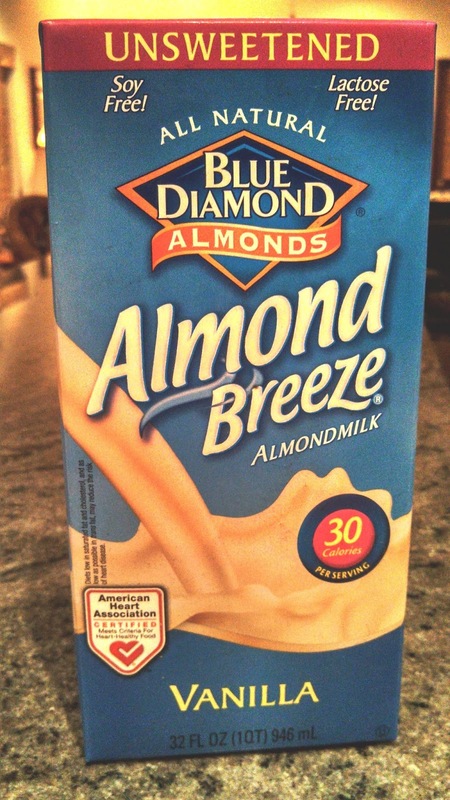 In a chilled bowl, mix together the almond flour, butter, egg, and salt using a fork or food processor. When the dough forms a ball, shape it into a flattish disk on a board or countertop. Place the pie pan in the oven and bake for 30 min. Allow the half baked crust to cool at room temperature for 15 minutes. Make sure the oven is on, and set to 180°C (or 350°F). Prepare a steamer large enough to hold all of the spinach. Place the spinach in the pot, cover it, and bring the water to a boil over high heat. Steam the spinach for 7 minutes, then discard the water and allow the spinach to cool. Squeeze as much moisture out of the steamed spinach as possible. I use a linen rice bag or a square of jersey fabric from an old t-shirt. Chop the spinach into small squares about 2 cm x 2 cm (or ½ in x ½ in). Heat a medium size skillet, coat the bottom with olive oil, and sauté the mushrooms with the pepper until they go limp and start to render moisture. Add the sherry and sauté the mushrooms rapidly until they begin to look toasty brown on the cut sides. Whisk together the eggs, almond milk, and salt until the mixture is homogeneous. Sprinkle on the nutmeg, and mix to distribute it evenly. Place the spinach on the bottom of the quiche crust. Arrange the mushrooms on top of the spinach. Crumble the feta cheese over the top of the spinach and mushrooms. 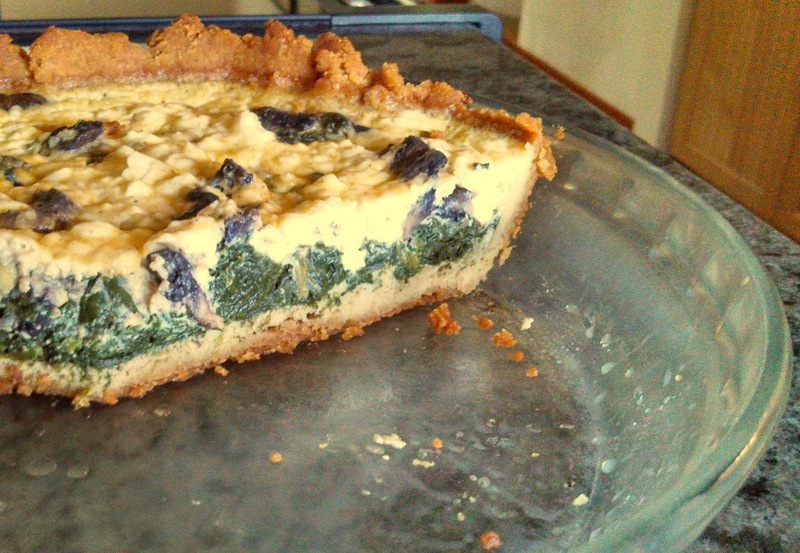 Pour the egg mixture slowly into the quiche crust, making sure to cover all of the cheese, spinach, and mushrooms. Bake the quiche for 50 minutes, or until a light tap at its center shows that the egg mixture has set.